In addition to our Core Programs, CYO serves up to 40 other nonprofits in a given year through programming, facility use and partnerships. We have day, evening and weekend programming for schools, school districts, at risk youth, youth and parents with disabilities, veterans and more. These programs range from one-time events to ongoing programs. Some of the ongoing programs include our Alternative High School program, Cooper Home, NOCO Veterans Alliance, Outdoor Buddies, Hispanic Family Outreach, and Resurrection Christian Middle School Program. 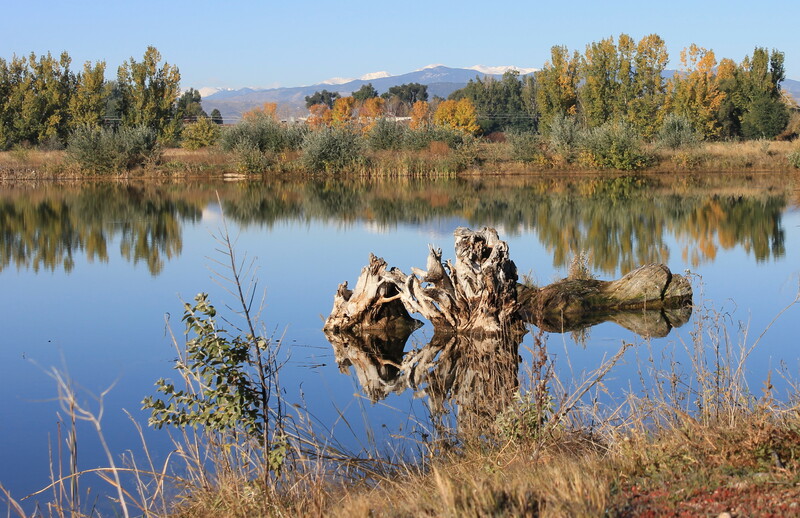 We are also part of a Coalition with Weld County, Greeley Schools and the City of Greeley participating with GOCO Inspire to help youth and families enjoy our natural areas and get outdoors. We will be providing training through the CYO Train the Leaders course for the coalition as well as others in the state. CYO also partners with organizations and corporations to provide facility use, team building and relationship building activities along with community service partnerships. We use the same traditional outdoor recreation activities and the PACD relationship building tools that we use in our core programs.